The letter has been sent, it's arrived at your door and you've had time to digest the news that we've decided to increase our fees and amend our hours. We're writing to explain as clearly as we can the reasons behind this. Ultimately we realise it's impacting on your wallet and as families with young children ourselves, we can sincerely say we feel that pain too. Many of you have also planned, at times, years in advance to secure a place with us. We had no idea then that we'd need to implement these changes and we appreciate this will impact on those plans you've worked hard to put in place. The decisions weren't made lightly, in fact as a team we've spent over two working weeks researching comparisons, drawing forecasts, playing with numbers and creating at least 10 different fee structures to try to come to something that was sustainable for you all as families and us as a business. We focussed on what we do well and that's care for your children. We worked at it from that angle. We created a fee structure that reflects the funding we receive per hour and the level of childcare your child experiences with us. 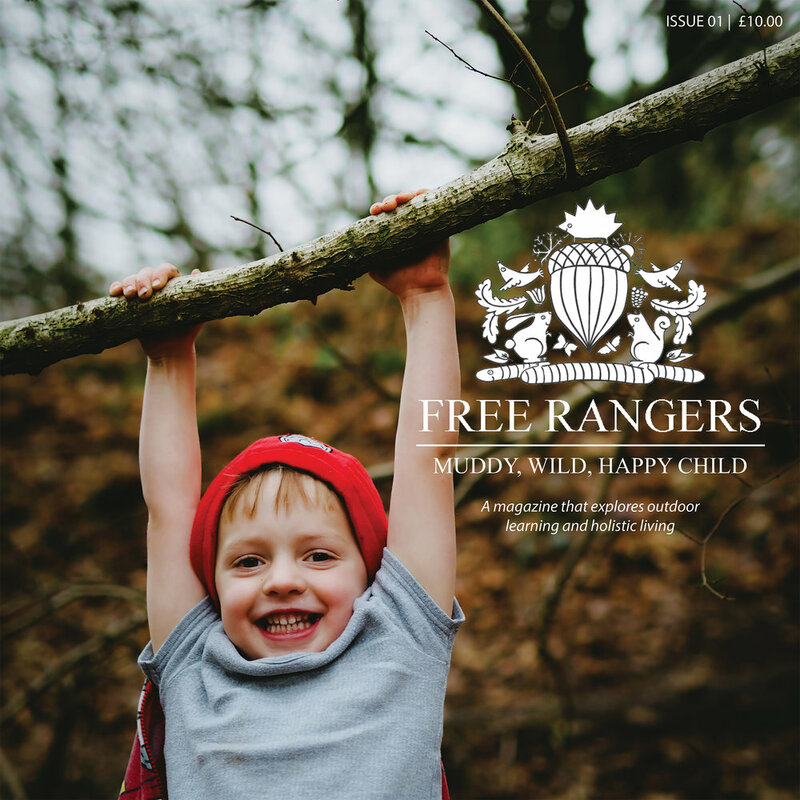 We then made sure we can pay everyone who works at Free Rangers and continue to invest in their development which in turn will benefit your child and the facilities your children experience. For us it's those two key components that are crucial. We want the best practitioners to facilitate your children's learning, to bring them smiles, to make them feel safe and to raise question marks in their minds. To make them understand that only they can define their future and their potential, and to empower them to grasp opportunities as they go through life. 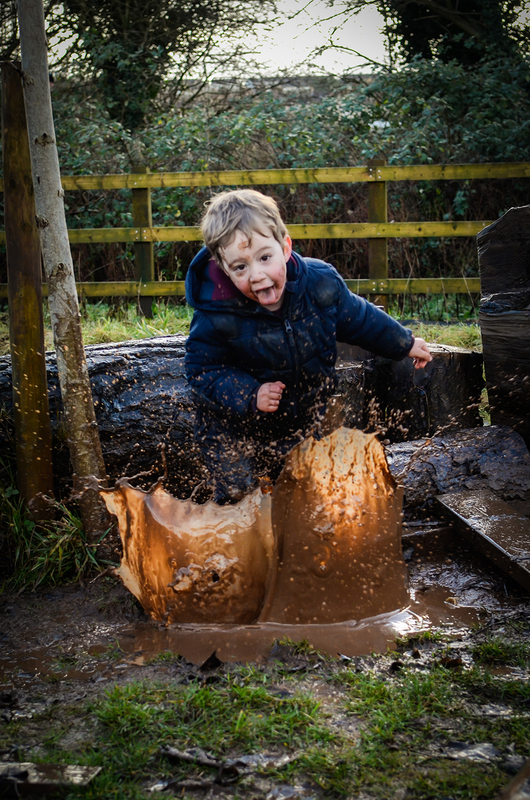 We may do this through the medium of gloop, mud, grass and glitter and we may look like we're playing but you've entrusted us with your children and we take their time with us very seriously. For me the problem is that in Britain we don't value 'care' financially, whether it's care for the elderly or care for the young. Wages in both sectors are low and funding from government is low. 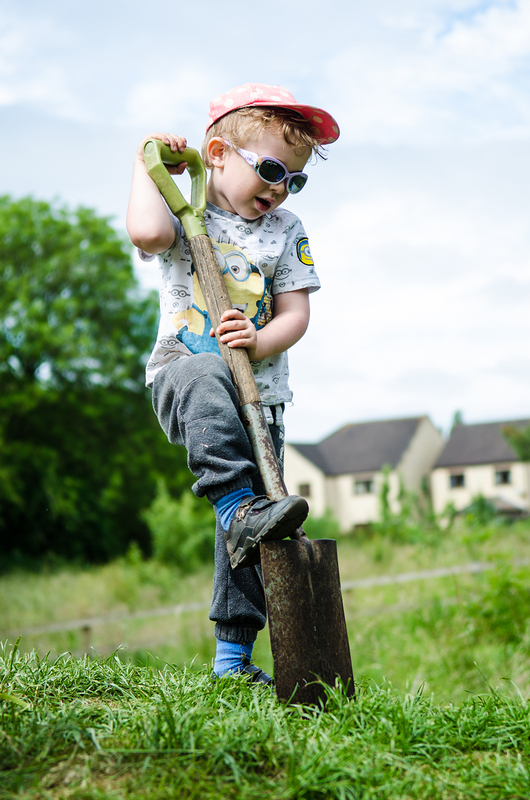 The funding we receive from the government for our 3+ year old children has only increased by 3p over the five years we've been open, whilst all around us the costs of running the nursery have increased year on year. (Introduction of the National Living Wage in April, the increase of the minimum wage year on year, rent costs and running costs.) It goes without saying if BANES increase the funding we receive for your child, we will of course pass this on. We don't want to lament, we've chosen this journey and we love what we do, but it's important for everyone to understand the tight context in which we operate. So let's get to the nitty gritty. What do our charges stand for? Forest School and Green Space Provision. As it says on the tin. 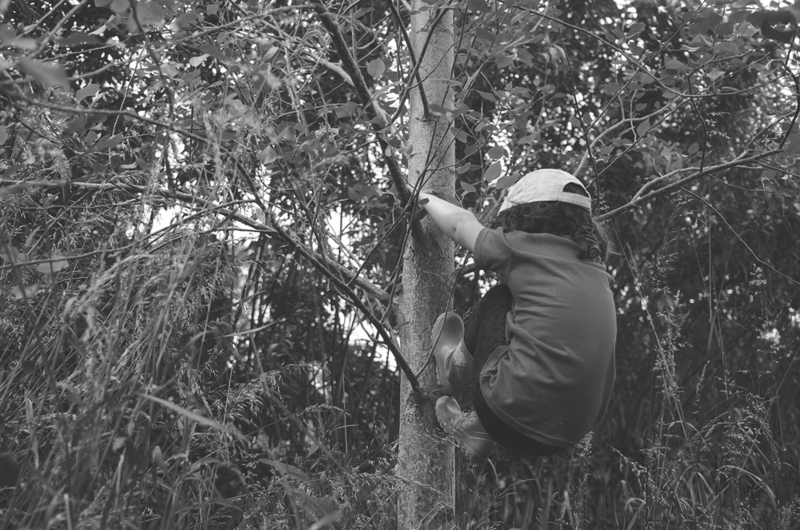 We currently employ seven Level 3 Forest School practitioners. 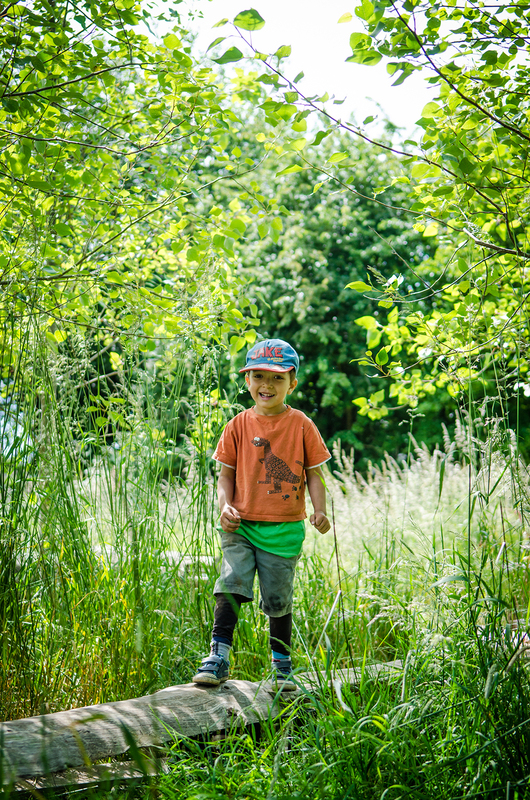 These seven people have undergone 2 intensive week's training and over 6 months professional development to understand the ways in which nature and green space can enhance the holistic development of your child. This number of Forest School practitioners, trained to this level is simply unheard of in other nurseries. Why do we invest so heavily in this? Because the sole beneficiary is your child, their self esteem and their self worth, that's worth every penny. 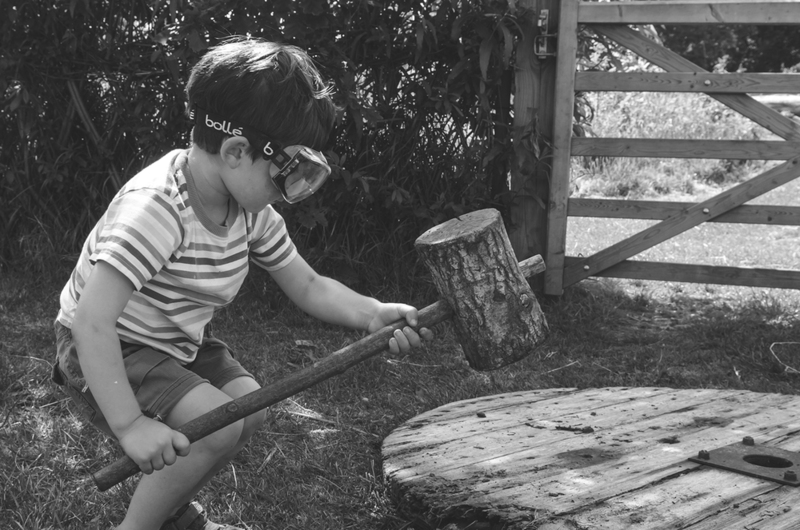 There is scientific research that demonstrates delivering a Forest School teaching programme decreases the risk of childhood obesity and future mental health issues as well as increasing focus on task, resilience, physical ability and agility and develops emotional and social competency - all crucial skills for school but more importantly life. We utilise just over 20 acres of Green Space. Space to run, to roll, to fall over and get back up again, to be loud, to laugh, to be still and to build friendships and trust, to fall out with each other and learn how to make amends; to learn about nature, to learn about weather and to appreciate how great our little patch of this planet is. Most of all, we passionately believe our green space allows us to offer experiential learning opportunities that cannot meaningfully take place indoors. We worked really hard behind the scenes not to have to charge for this historically, but due to the reasons listed above in brackets, we now need to. It is outside the remit of the EYE and therefore will show on your invoice as an additional charge. As part of our ethos and our own history here on the farm, we believe that the link from field to fork is a vital one, understanding how food effects children during pregnancy and through to adulthood is one we nurture at Free Rangers and one that we plan to develop in the future. We buy the best and most local ingredients we can lay our hands on and all food is prepared daily onsite by a full time chef. Snacks and lunch are a communal event, the focus being on what we're eating and experiencing new tastes and textures. Alongside this, the social element of sharing stories over a meal also builds positive relationships with peers but also with food itself. Withdrawing the offer of the 9am to midday session in the Burrow and Den and phasing out this option in the Nest and Warren was a decision we came to after observing the 12 - 1pm hour carefully over a number of weeks. In order to provide outstanding childcare to children during this hour we have withdrawn the midday pick up. It was incredibly disruptive for children, both those staying and those going. If in the future we have access to more space and are able to separate these two groups (lunchtimes stayers and those leaving at midday) we'd definitely look into reverting back to the previous hours. So that's it in a nutshell, we've increased our fees, we're sorry about that, but we're not sorry about the fact it will enable us to be the best we can for your children. Like any change there's never a correct time to implement it. As per our terms and conditions we have given you one month's notice, just over in fact and once again, any changes aren't made light heartedly, but they come from what we feel is in the best interests for your child and the sustainability of the business. To conclude, we realise this may have an impact on your lifestyle and careful decisions will need to be made. But we believe it when we say, if you can find a way where neither your child's time with us or your family lifestyle need to compromise too greatly, it will be worth the short term sacrifice until they reach school.